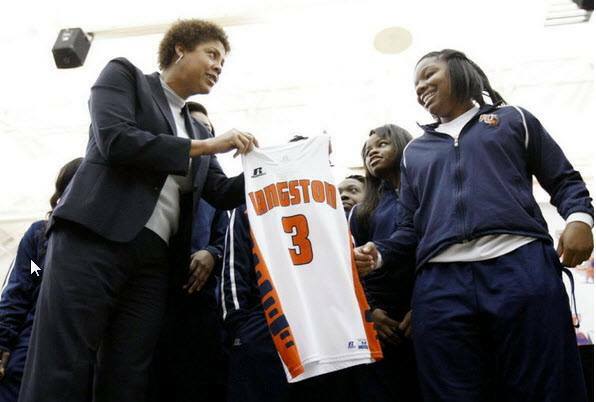 Langston University Welcomes Cheryl Miller as Women’s Basketball Coach. Miller, a Hall of Fame player at Southern California and a sideline reporter for TNT, will take over a competitive program that is coming off an NAIA Championships appearance. Miller had successful tenures as coach at USC and in the WNBA for the Phoenix Mercury. Tags: Basketball, HBCU, HBCUstory, Langston University, women's basketball. Bookmark the permalink.